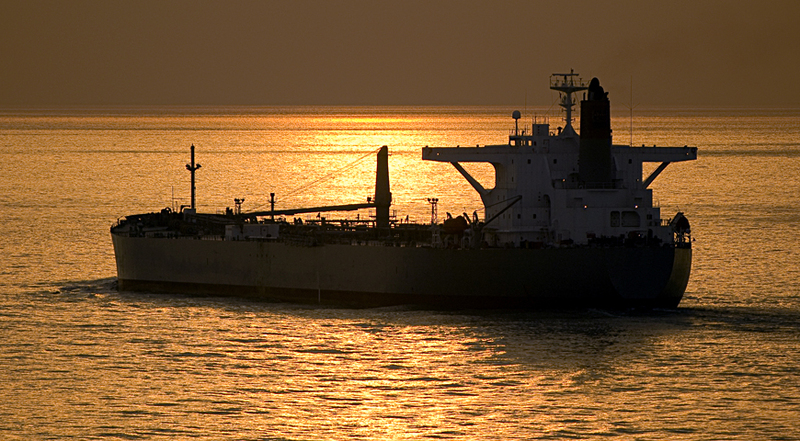 Providing tankers and vessels with faster delivery of updated and important information. A major part of Shell’s business is distribution of oil, gas and chemical products. iOra provides tankers and vessels with faster delivery of updated and important information, vital to the continuity for the group. The Shell International Trading and Shipping Company Limited (STASCO) manages the trading and shipping activities for all of Shell’s products, operating a large fleet of tankers as well as chartering vessels. All ships must comply with rigorous safety standards ensuring that they support Shell’s commitment to protecting the environment. In order to comply with the International Safety Code, Shell needs to deliver and manage a consistent, up-to-date Safety Management System to ships that may be at sea for many months at a time. Shell’s Safety Management System is a set of critical documents outlining procedures to be followed to ensure safety during normal operation, maintenance and emergency situations. A ship’s safety record delivered Frequent and essential changes to these documents presents the challenge of ensuring that the latest information is in use at all times. It is essential for tanker employees to be able to access the relevant procedures quickly and easily to ensure safety of tanker operations, minimize liability to the company and protect the environment. iOra’s content management solution for mobile professionals enables remote and mobile users to access up-to-date business-critical information even when they are offline. With iOra’s software, Shell is able to manage a complete and consistent set of safety documentation on board its remote fleet. The company can deliver up-to-date information quickly and efficiently simplifying the way in which Health and Safety information is used on board. Shell’s safety documentation is maintained at its London office and published and delivered using iOra’s content management mobility software.This ensures an up-to-date copy of the safety information is held on board each vessel, which is regularly updated automatically. New information is compressed and encrypted using iOra’s patented technology and the resulting files are transmitted via satellite. Each time the documents are updated, Geo-Replicator ® only sends the information that has never been sent before. Once the small amendment file is created, the iOra client on the ship’s computer automatically applies it to the ship’s files, ensuring that the most up-to-date documents are always available anywhere in the world. This solution is extremely efficient for Shell since new safety documents are typically updates of files already existing on the ship’s computer. With iOra Geo-Replicator, Shell has the tools necessary to ensure that all its ships are able to adhere to the International Safety Management Code, maximizing the safety of its tanker operations, limiting liability to the company and enabling compliance to international safety standards.